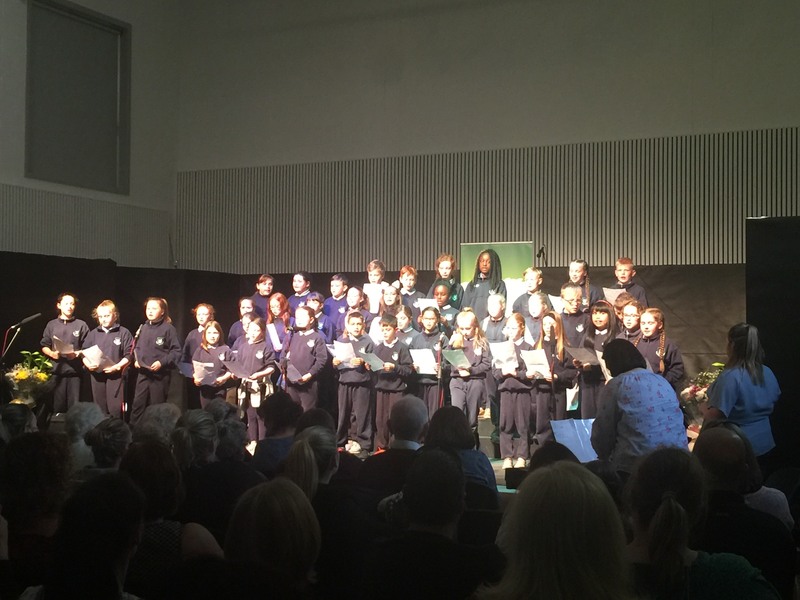 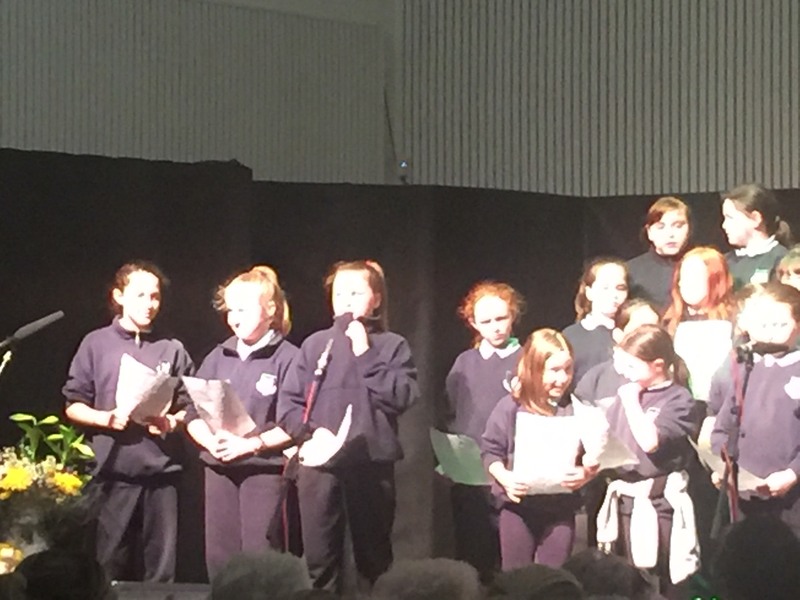 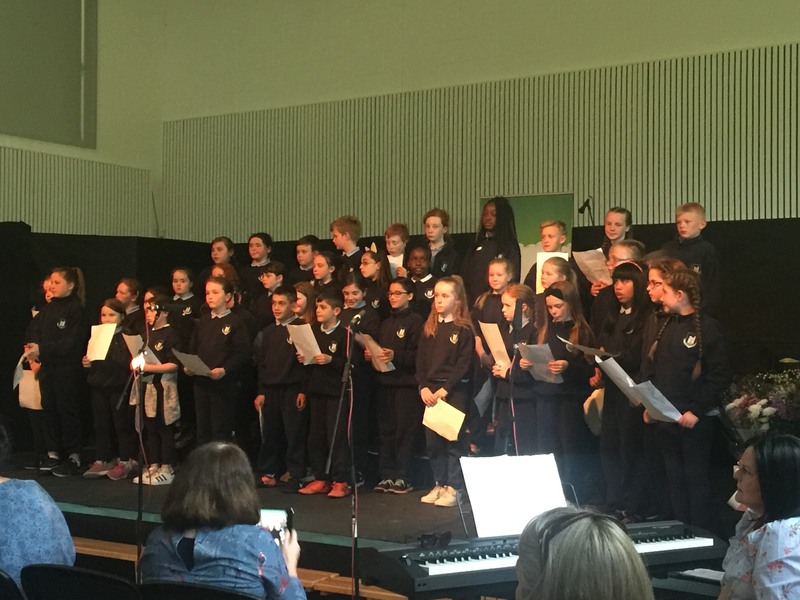 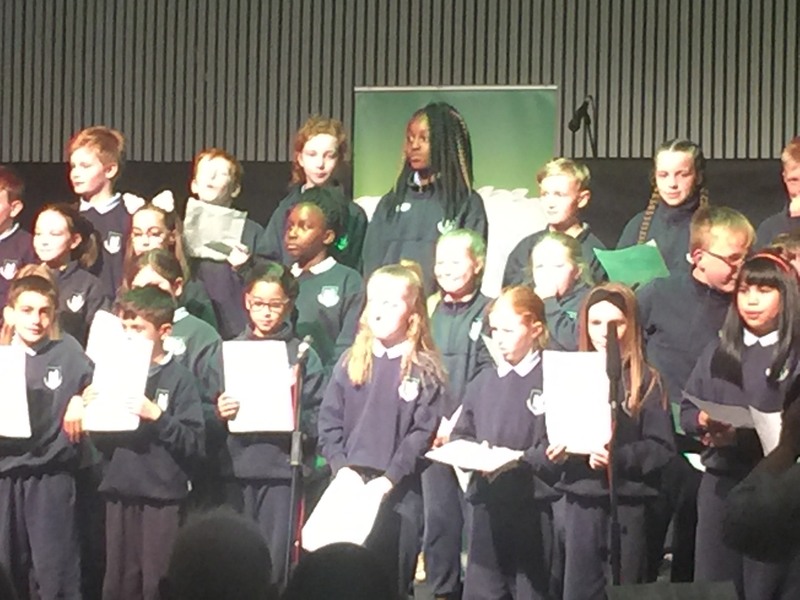 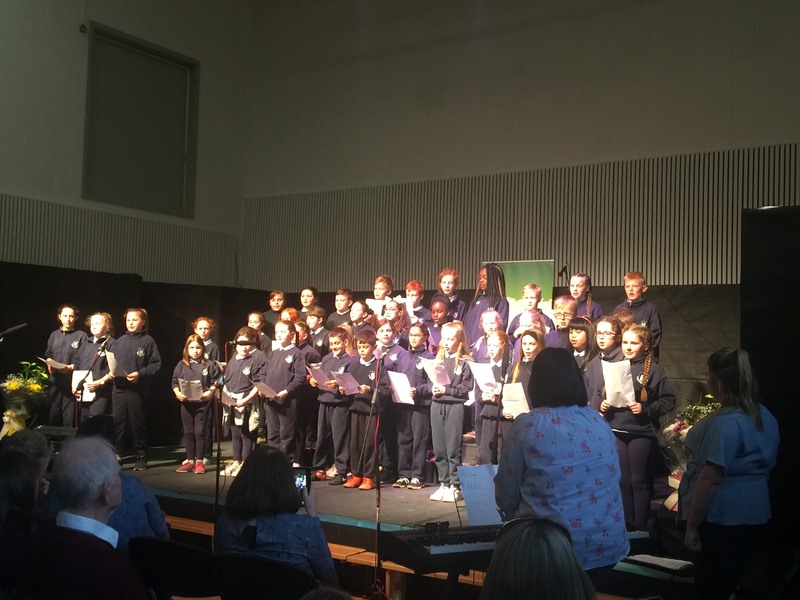 Well Done to our talented school choir who performed at this years Choral Festival in St. Catherine’s N.S., Rush. 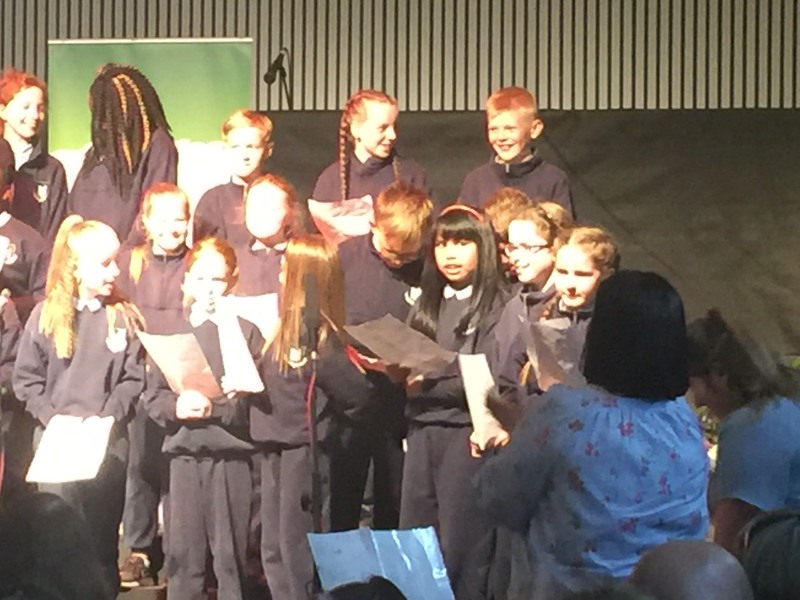 The children also took part in a workshop with St. Catherine’s musician in residence Alan Leech where they learned different aspects of creating music. 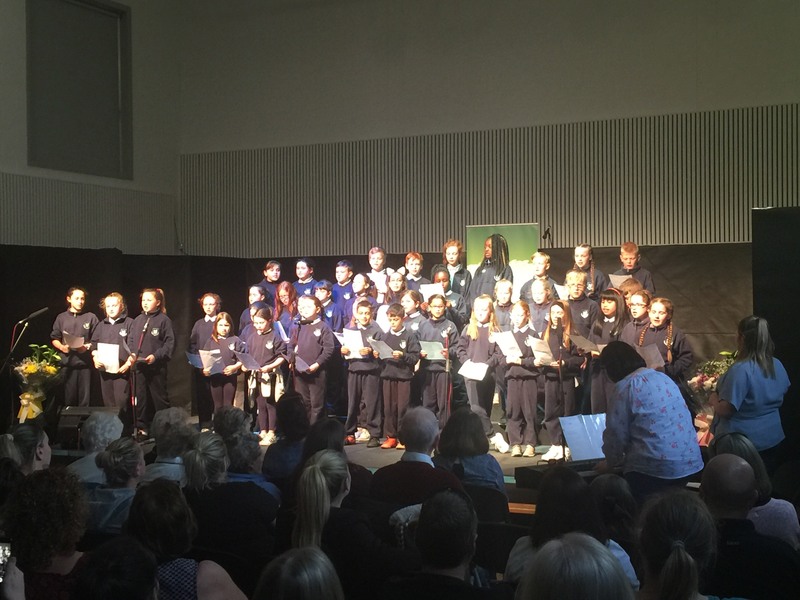 Six schools participated in the event. 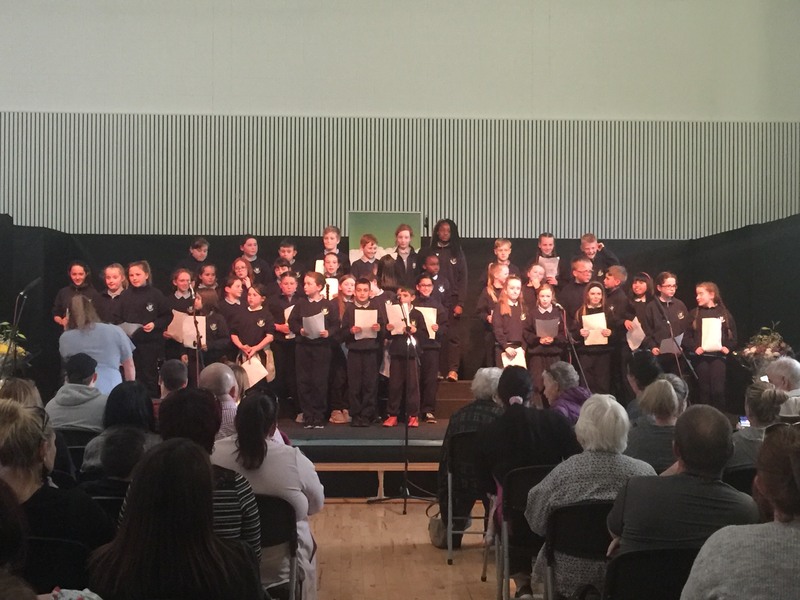 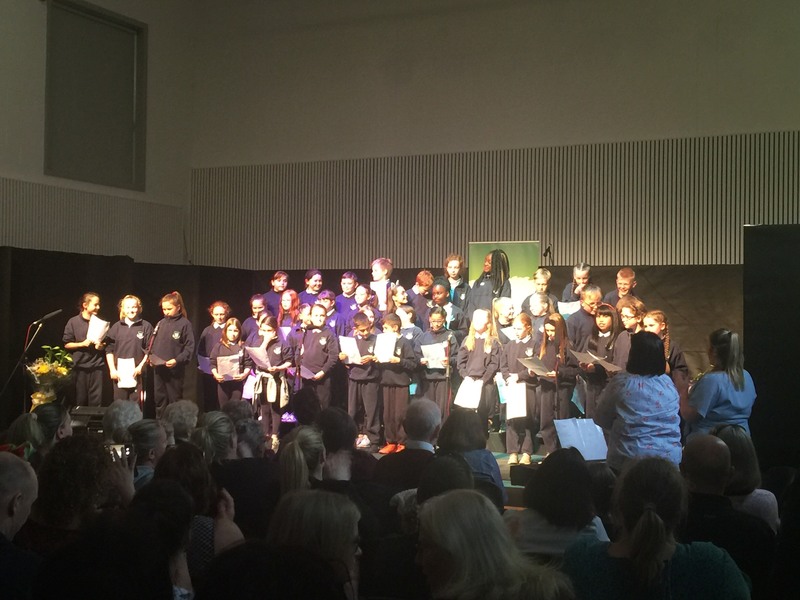 Our school choir performed in front of a large audience who were very impressed with their performance. 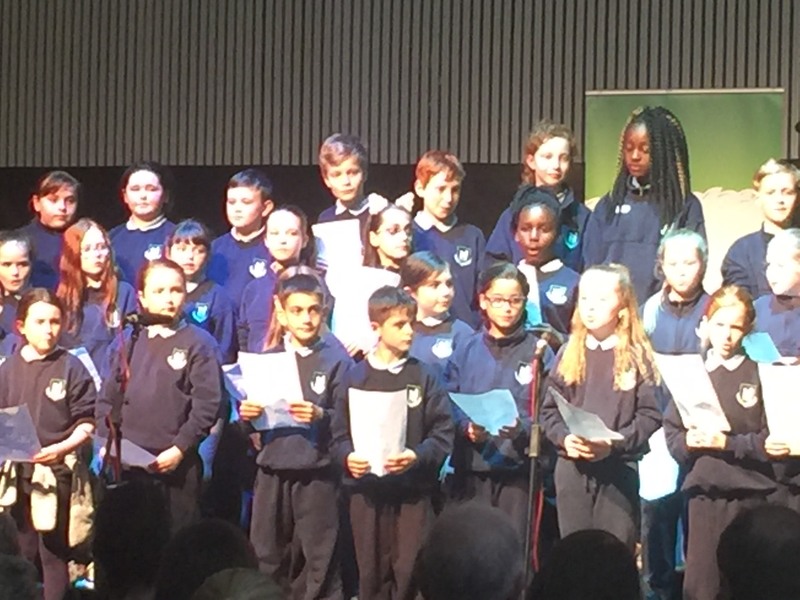 All six schools also performed a beautiful rendition of Ode to Peace. 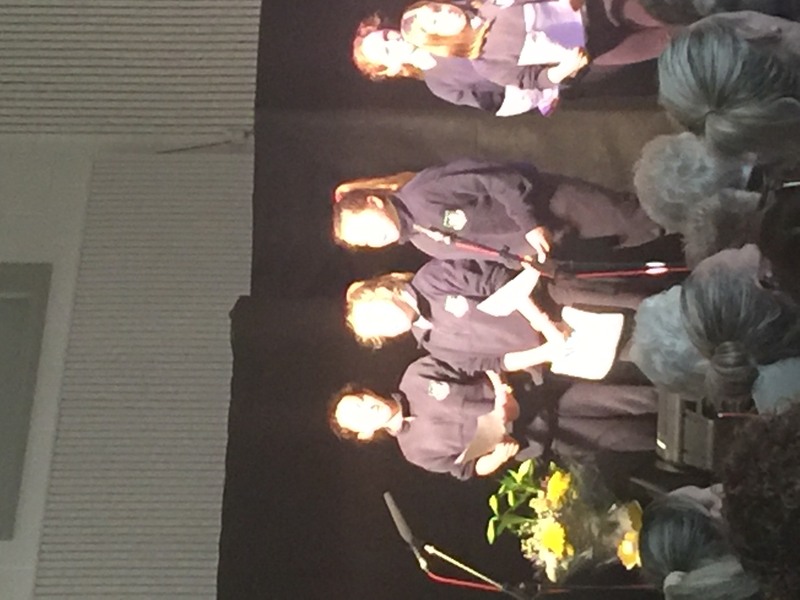 Thank you to Ms. Fay and Ms. Cahill who helped prepare them for the event.